Catch up on all the news in the Ray Real Estate newsletter. Kingscliff / Casuarina remains a property hot spot with median house prices at $975,000 for Casuarina (unit median price $446,000) and $872,500 for Kingscliff (unit median price $511,250). RAY Real Estate proudly presents ‘Dune Apartments’ – brand new architecturally-designed apartments in the heart of Kingscliff’s Seaside Village. February 2018: Need a holiday? We can help with that! Sell or lease your property with us and we will give you $2000 worth of Holiday Rewards! The holiday season is well and truly upon us and we find ourselves reflecting on the year and the people and projects that helped shape it. It’s been quite a year for us at RAY Real Estate! The secret is out! A recently-released report by Australia’s largest property informant CoreLogic shows that the Richmond-Tweed region is one of the most in-demand in New South Wales. Spring has well and truly sprung. The weather is glorious, our parks and beaches are a hive of activity and the good mood is contagious! Whether you are looking to buy, sell or rent, now is the time to make your move. How great is this winter weather here on the Tweed Coast? We are so fortunate to live in this area and everyone who visits is always planning their next trip back. It’s great to see our visitors drop into our office at the Casuarina Town Centre, and educating themselves into possibly buying to live or invest. There are many options available, so feel free to drop in anytime and see what is available. 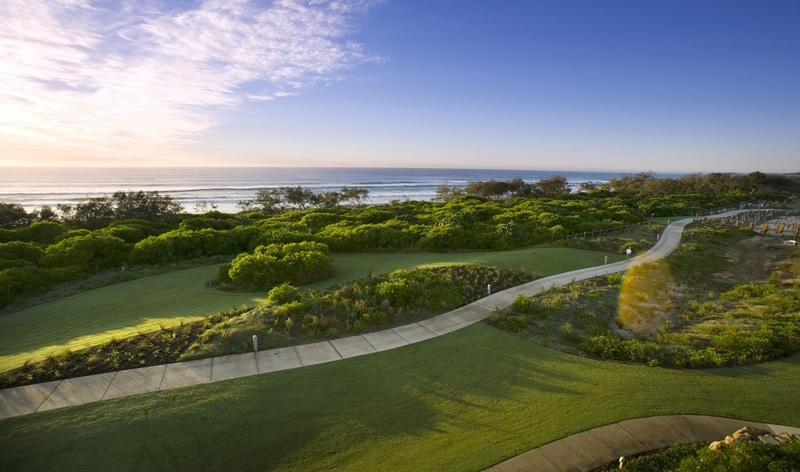 Have you been keeping informed with how the market is trending in Salt and Casuarina lately? If you would you like some information to see what your neighbourhood has been up to, feel free to come and say hello next time you are heading to Casuarina Town Village. 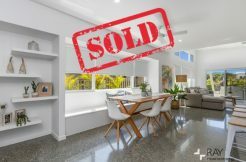 The Tweed Coast property market is the strongest it has been since the global financial crisis, with homes that would have once taken years or months to sell, changing hands in a matter of weeks. Demand in this beautiful seaside estate continues with land availability at an all time low. 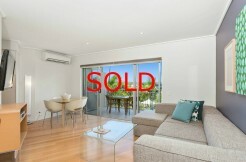 This factor is now putting pressure on existing homes prices with strong interest from local and interstate buyers. Join our mailing list to always get the good news delivered straight to your inbox.